This book was good old fashioned amateur sleuth FUN! 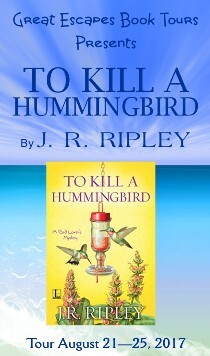 Ripley created a series that won’t only delight cozy readers but will become one they eagerly await a release for. 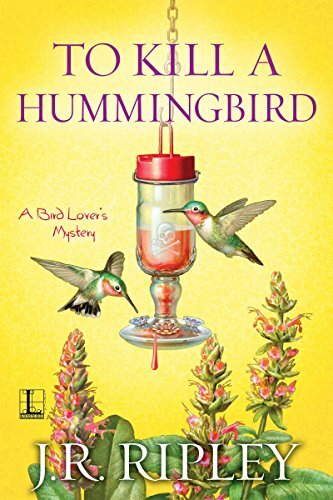 Birds, Books and Mystery set readers on chases through the charming setting in North Carolina.